Over the last few decades, the formerly cloistered environment of the university has been forced to adapt to a more commercialised world. With an increasing number of institutions competing for student and faculty talent, every potential advantage counts. This is particularly true as the effects of globalisation are felt in the academic sector, with UK universities no longer competing simply with one another, but with higher education institutions from across the world. Given this context, it might appear obvious that effective, clear and coherent branding is vital for any university wishing to prosper in the modern world. The only way in which an academic institution can attract sufficient research funding to succeed in comparison to its competition, as well as persuading the best students and academics in the field to take advantage of that funding, is to build a reputation which differentiates it from other universities. Rather than relying on chance, those universities with an effective brand can be confident of continued recruitment and funding success. Despite this, many academics are extremely resistant to the concept of branding. It is often viewed as seeking to reduce a complex institution, built on the interplay of many differing ideologies and viewpoints, into a few trite words. The ‘smoke and mirrors’ of branding, it is argued, cannot possibly encapsulate the multi-layered reality of any academic institution. For many academics, who are understandably not familiar with the theory of branding or its complexities, the concept is only applicable to soft drinks or trainers. An intellectual ‘product’, in their view, cannot be appropriately branded without reducing academic freedom and closing off avenues of thought. Rejecting branding as a viable approach for the university sector, however, is actually to ignore the history of academic institutions in the Western world, and particularly within the United Kingdom. It is simply not correct to assert that, until recently, universities did not have to worry about branding themselves or appealing to prospective students and faculty members. It is true, of course, that historically there have been less players within the academic marketplace, but this certainly does not mean that competition was not fierce in previous decades. Differentiation of academic institutions has a long and proud history, and is precisely the method by which the primacy of today’s premier universities was established. Perhaps the best example of branding within the university sector has been the University of Oxford. 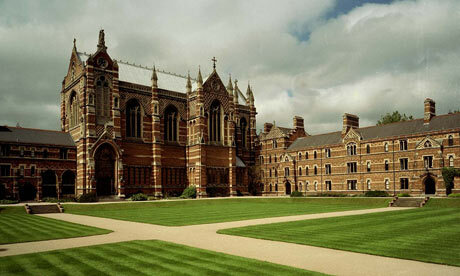 The name of the institution conjures up images of the dreaming spires, the Bodleian Library, and rowing on the Isis. The association of particular images and values with an institution is precisely what is meant by branding, and the achievement of Oxford over the centuries has been to integrate its name with ideals of academic excellence, independence of thought, and top quality research. Of course, this has not been done simply by adopting a ‘brand’ in the simplest sense of the term. Until recently, there has been no concerted effort to encapsulate the values which Oxford represents into a comprehensive strategy. Nonetheless, the university has long recognised that the best way in which it can promote itself and maintain primacy in the sector is to offer a particular experience, and to associate itself with particular ideals held by its students and academics. Across the Atlantic, Harvard University has achieved a similar primacy through branding, although its strategy has been more conscious and more overt than Oxford’s. As with many American universities, the design of specific merchandise, the integration of logos into products and the promotion of particular values within all aspects of the university experience has transformed Harvard into a globally recognised brand. As with Oxford and other world renowned university brands, this has had the effect of forming a virtuous circle. 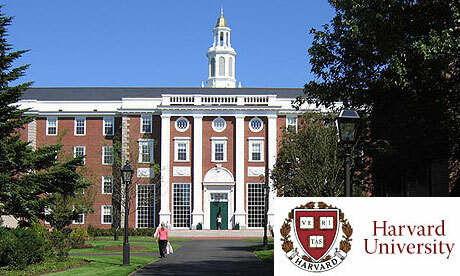 The success of Harvard’s brand has allowed it to attract the best academics, students and research funding, which in turn has allowed it to reinforce its reputation for excellence and further promote its brand. As can be seen, the process of designing and promoting a university’s brand is significantly more complex than that involved with a simple product. It cannot, and should not, simply involve a few focus group meetings which attempt to encapsulate the essence of the university in a pithy phrase. Instead, it needs to be a long-term project, which orientates itself to the wider strategy of the academic institution which it seeks to serve. An excellent recent example is that of Loughborough University. Its brand in the popular consciousness is now firmly established, with the institution being viewed as one of the best sports science universities in the world. 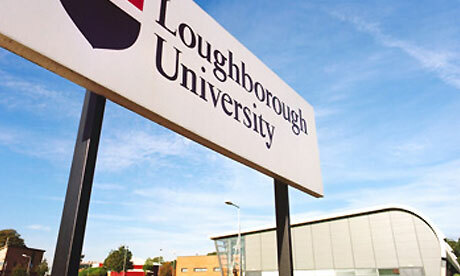 The establishment of this brand, given a foundation by strategic decisions over a number of years, has allowed Loughborough to attract substantial funding for its work in this area. In a similar experience to that of Oxford and Harvard, it has created a virtuous circle, in which an established brand helps to increase the institution’s real excellence in an area of research. It is that virtuous circle which explains the very real importance of an effective branding strategy for any higher education institution which intends to preserve academic freedom and independence of thought in the 21st century. Far from being a threat to high quality research and the traditions of university life, the construction of an effective brand can become a vital part of preserving those things. Universities which make no effort to market themselves will soon find the best students and staff going elsewhere, and will begin to see their funding being reduced as a result. A failure to adequately explain the work going on within an academic institution is not simply a betrayal of the purpose of the work, but also puts at risk its continued existence. Branding does not have to be a simplistic or reductive exercise, but it is absolutely necessary to any university that wishes to remain relevant in the globalised economy. Far from consisting of ‘smoke and mirrors’, effective branding seeks to present a coherent picture of academic research to the wider world. 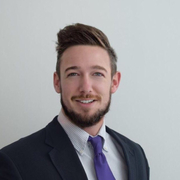 Previous Previous post: Email Marketing: Build or Buy an Email List?